“More has changed in buying and selling in the past 5 years than in all prior history.” I’ve talked about this a lot, everyone is. It’s becoming almost hackneyed and trite. Much of this has been driven by the vast availability of information available to buyers on the web. Research indicates that buyers aren’t engaging sales people until they are 60-70% through their sales process. 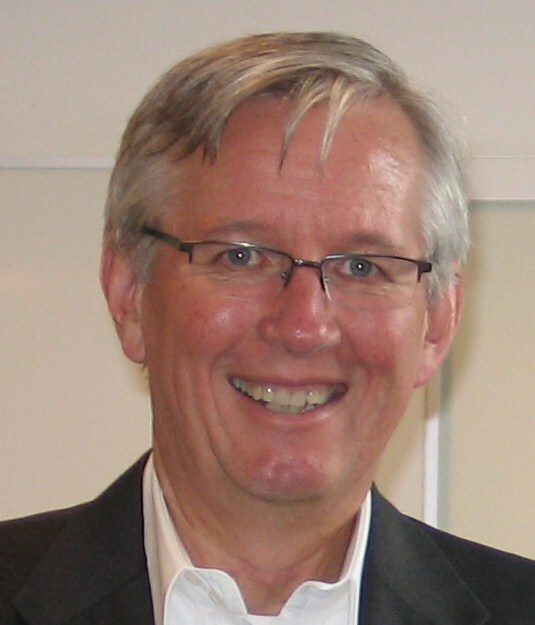 Rightfully, the argument is that sales people must change–dramatically! Absolutely, no doubt……….. duhhhhh. Much of the discussion, however, is misdirected or at least misunderstood. The rise of the self educated customer doesn’t mean the sales person is unnecessary until later in the sales process. The correct part of the discussion is that customers no longer need sales people to do the same old things. Sales people are needed less to inform and educate the customer about the product–they can get much of that through the web. We still have to make sure our customers are correctly and well informed, but the amount of time needed or the value created in teaching our customers about our products has plummeted. If sales people don’t up their game, then they are relegated to being RFP fodder. If the data is accurate and sales people are being relegated to the last 30-40% of the customer buying journey, then it’s a sad commentary that sales people aren’t upping their game and aren’t redefining their role to support the customer in their buying process. 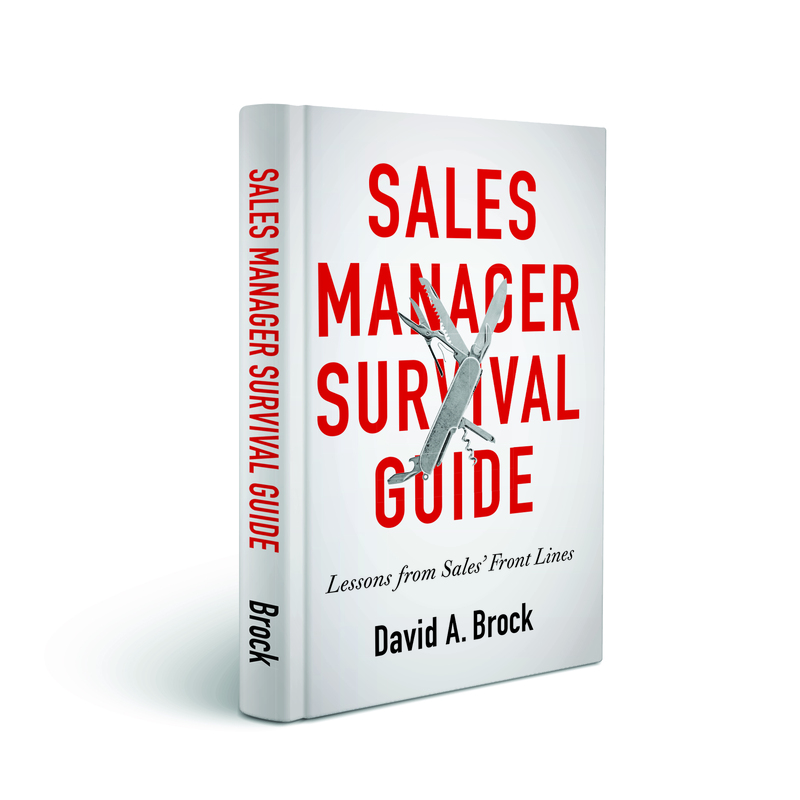 It portrays a dim future for those sales people (but well earned). However, the data that says customers aren’t engaging sales people until they are 60-70% through their buying process doesn’t mean the customer doesn’t need the sales person to help them with that 60-70% of their buying process! In fact, I think it’s much more critical that sales people are actively involved and engaged in all phases of the customer buying process! Buying hasn’t become easier, in fact it’s become much more difficult. No doubt, the web has changed everything (I long for the day when I don’t have to repeat the obvious). The availability of information about products and solutions, the ability for customers to research and educate themselves is skyrocketing. “Content” is the mantra of all but most clueless organizations. Companies are investing in making more information about their products and services available in more and new channels. Users and buyers are engaging in richer and deeper conversations about products and solutions leveraging social media. But this “explosion” of data, information, opinions doesn’t make the buyers’ jobs easier. It doesn’t make them, necessarily, more informed. In fact in can make them more confused, overwhelmed, and frustrated. The web hasn’t made buying easier, it’s made it more difficult! Buyers are desperate for help in navigating the choices, the vast array of alternatives, data, and opinions to get the best and most impactful solution for them. In these days of the “new buyer,” buyers want sales people who help them in identifying new opportunities, seeing ways to improve their business and better achieve their goals, disrupt their thinking to help them discover new approaches to improving business performance. They want sales people to help them define their problems, define and better understand their needs, organize themselves to buy, assess alternatives and make a decision. Nothing’s changed but everything’s changed. The customer still needs and want us to help them buy! They need and want us to help them in a much more complex and confusing world. They will embrace sales people who help them do this (a fundamental part of value creation). But the way we do this has to change! Customers don’t need us for what we used to do–or what they used to do. They need us to engage them in new and different conversations. They need us creating value in new and different ways. The bar has been raised. Buyers are changing–they have to change to be competitive. Sellers are changing for the same reason. Buyers and sellers doing the same old, same old will become tombstones in the Wall Street Journal or Financial Times. The fundamentals are the same. The why, what, how are changing for everyone. Finding yourself relegated to RFP fodder? Letting your customer manage 60-70% of their buying process without you? It’s a wake up call, pay attention. Your customers still want and need you, but you need to up your game to create the value they need. Great insights, David. I completely agree that everything has changed yet, it is still the same. 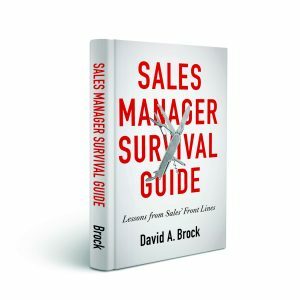 The need for sales people to have the necessary skill set to provide that unique value to buyers, has not gone away. In fact, it is more important than ever for sales people to be able to consult with their buyers to architect the very best solutions. Selling in many industries isn’t just pitching anymore. As you pointed out, all but the most clueless organizations are providing access to valuable information via multiple online channels. The trick is being creative in how they leverage this activity to engage with buyers earlier in the sales process. Great insight John, thanks for adding your voice!